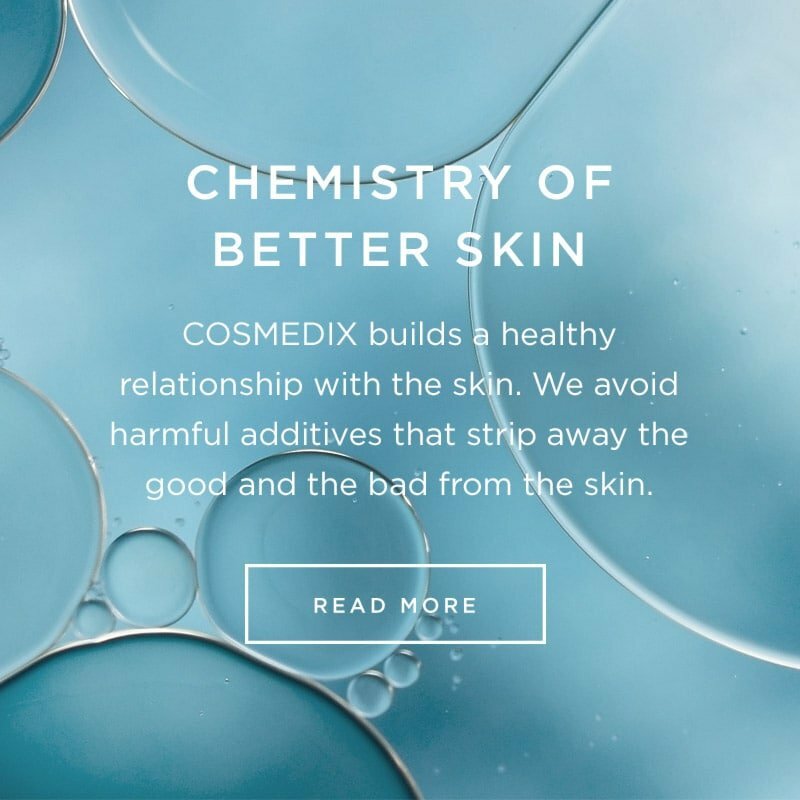 COSMEDIX stands by our products unconditionally. If for any reason you are not satisfied with your product, simply return it in within 30 days and we will be happy to issue an exchange or refund. Shipping & Handling charges are not refundable. If you prefer, you may exchange your purchase for other COSMEDIX products. Only products purchased on cosmedix.com may be returned for refund or exchange. If you have questions about returns or exchanges, please contact Customer Service. If significant damage has occurred to the item(s) in your shipment, or if any of the items you received are not the items you ordered, please contact us within 48 hours of receiving your package. Please provide the order number along with your email address and phone number for fastest service. To assure a prompt resolution, please keep the box, packing materials and the damaged or incorrect items for inspection by the carrier. COSMEDIX will reimburse the return shipping cost for damaged and incorrect items. Orders are shipped Monday through Friday only, excluding federal holidays in the United States. Most orders shipped via Ground Service are processed and shipped in 1–2 business days, depending on product availability. Overnight and 2nd Day orders placed by 11:00 a.m. EST will be processed and shipped the same day, depending on product availability. Orders placed after 11:00 a.m. EST will be processed and shipped the next business day. Overnight and 2nd Day Service are not available for shipments to Military APO/FPO, P.O. Boxes, and some locations in Alaska, Hawaii, and US territories. If a signature waiver is in place, COSMEDIX cannot accept responsibility for lost or stolen packages. *Direct Duty Paid (DDP) or Door to Door flat rate includes customs clearance and duties.